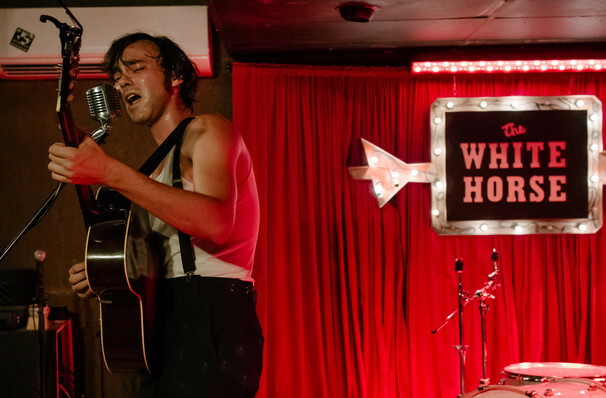 Alejandro Rose-Garcia (aka Shakey Graves) is one of Americana's real cult favorites. Since he first emerged in 2011 with his debut Roll Your Bones, he's been honing his lo-fi mix of country, blues and rock 'n' roll with understated ease, using Bandcamp as one of his major selling platforms. He's one of those rare artists that's equally enjoyable live as he is blasting from your car stereo on a road trip, his natural stage presence and energy making each live gig a unique experience of true Americana. Now Shakey is back on the road to tour his recently released album 'Can't Wake Up'. The album comprises of 13 songs and ventures through reflections and life lessons of Rose Garcia's own personal life, stretching as far back as high school. Sound good to you? 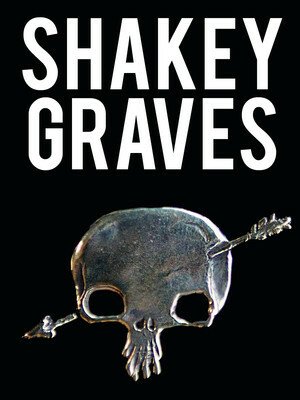 Share this page on social media and let your friends know about Shakey Graves at Red Rocks Amphitheatre. Please note: The term Red Rocks Amphitheatre and/or Shakey Graves as well as all associated graphics, logos, and/or other trademarks, tradenames or copyrights are the property of the Red Rocks Amphitheatre and/or Shakey Graves and are used herein for factual descriptive purposes only. We are in no way associated with or authorized by the Red Rocks Amphitheatre and/or Shakey Graves and neither that entity nor any of its affiliates have licensed or endorsed us to sell tickets, goods and or services in conjunction with their events.